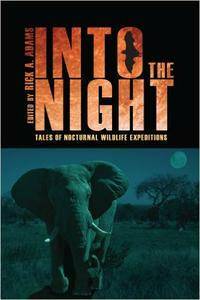 Rick Adams, Rick A. Adams, "Into the Night: Tales of Nocturnal Wildlife Expeditions"
Soul Jazz Records are releasing Count Ossie and The Mystic Revelation's seminal 1975 album Tales of Mozambique in an expanded double album/single CD/digital format, fully remastered and with the inclusion of two bonus rare single-only tracks, full sleevenotes, exclusive photographs and interview. 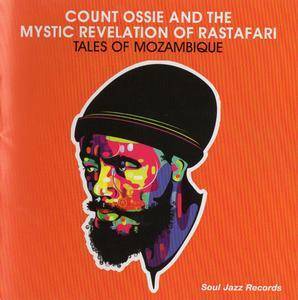 Count Ossie is the central character in the development of Rastafarian roots music, nowadays an almost mythical and iconic figure. His importance in bringing Rastafarian music to a populist audience is matched only by Bob Marley's promotion of the faith internationally in the 1970s. 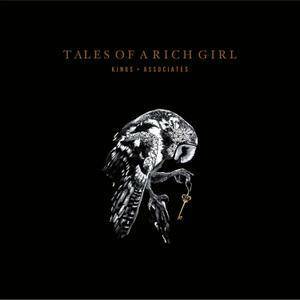 With their new album, Tales of a Rich Girl, which is currently #1 on the Australian Blues Charts, Kings & Associates, continue the steady ascent started with their win for Most Outstanding New Act at the prestigious 2014 Adelaide Roots and Blues Awards in their native Australia. 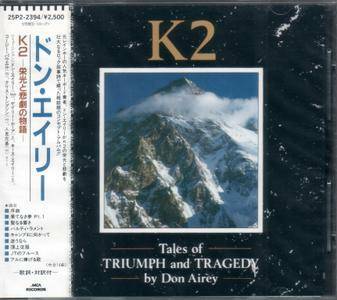 This album is Don Airey's debut solo album, released in 1989 and paying tribute to the dramatic 1986 K2 expedition that took the lives of 13 extraordinarily experienced climbers. 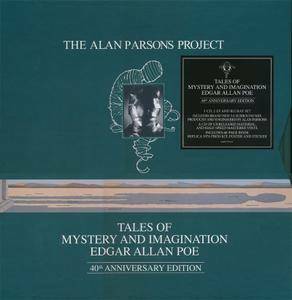 Featuring beautifully orchestrated keyboard, guitar and drum parts all of which are played by friends from bands from Airey's past: Gary Moore, Cozy Powell and Colin Blunstone on vocals complete this Prog-Rock anthem of an album. 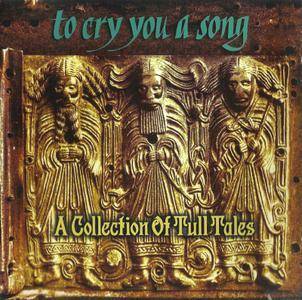 'K2 - Tales of Triumph and Tragedy' is a story told by music; intriguing and breathtaking. Winter was not always beautiful. Until Pieter Bruegel painted Hunters in the Snow, the long bitter months had never been transformed into a thing of beauty. 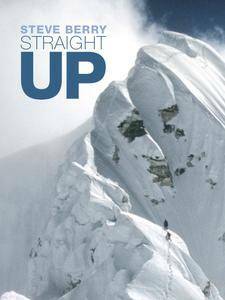 This documentary charts how mankind's ever-changing struggle with winter has been reflected in western art throughout the ages, resulting in images that are now amongst the greatest paintings of all time. 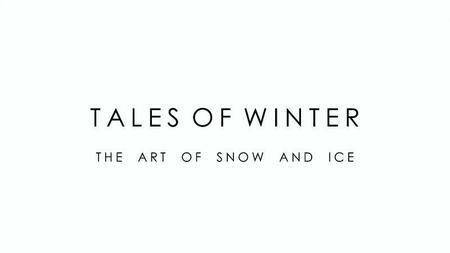 With contributions from Grayson Perry, Will Self, Don McCullin and many others, the film takes an eclectic group of people from all walks of life out into the cold to reflect on the paintings that have come to define the art of snow and ice.